Bring your family and friends to join in the fun at the 8th Annual Mother’s Day 5K to benefit the Colorado Children’s Chorale. You can run, walk, or stroll. Everyone gets a Mother's Day tasty brunch featuring a breakfast burritoe and tasty sides. 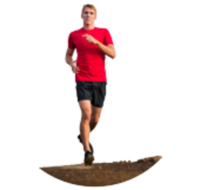 Make it a day of activity the entire family can enjoy and register Dad and the Kids too. We have on-site race-time child care and a children's race. Don’t miss the post-race party filled with snacks, drinks, and some fantastic prizes! Make sure Mom enjoys the best Mother's Day event in Denver. We want you! 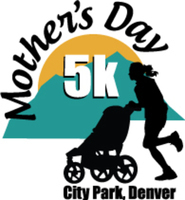 First-time 5K, elite runners, walkers, and strollers (come on its Mother’s Day) are invited to enjoy Mother’s Day, May 14th with us in City Park. 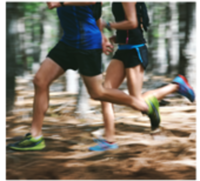 Packet pickup, 9 am - 3 pm at Runner's Roost on Colorardo Blvd.